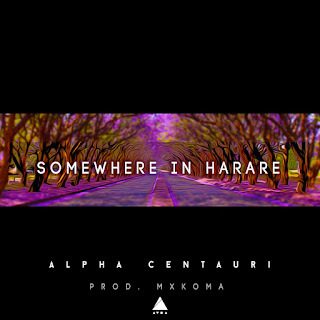 Rapper/advocate Alpha Centauri has recently dropped "Somewhere In Harare". The song was produced by a producer that simply calls himself Mukoma from The Last Tribe. 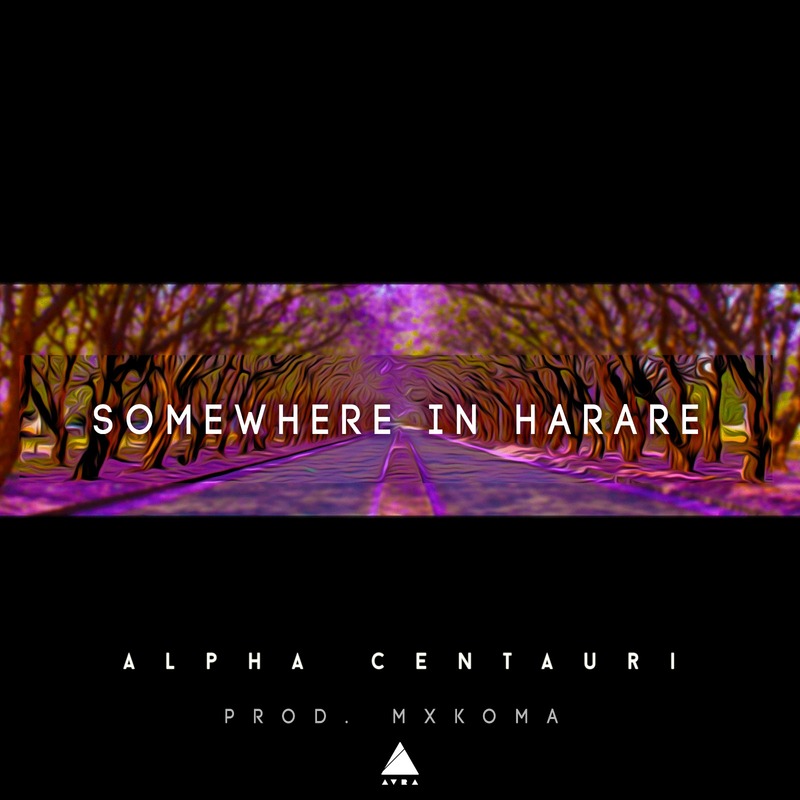 Rapper/advocate Alpha Centauri has recently dropped "Somewhere In Harare". The song was produced by a producer that simply calls themself Mukoma from The Last Tribe. The track talks about what it takes to succeed and thrive in Harare as a young man, especially in this trying economic times. I like the track and I see potential in him but as the saying goes practice makes perfect but his releases are few and far between. If you're looking for new artists to listen to, do give him a try.